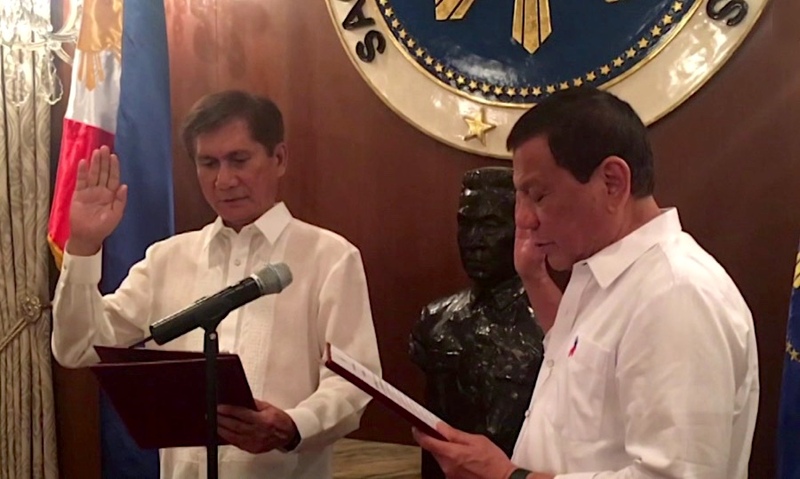 Philippine lawmakers have confirmed former armed forces chief Roy Cimatu as the country’s environment and natural resources minister despite mounting pressure from pro-mining groups hurt by policies he has vowed to keep in place. Other than supporting the ban on open-pit mining, it’s not clear what Cimatu's plans for the mining sector are. Cimatu, who replaced ousted ecologist Regina Lopez in May, has said he would review evidence brought forward by mining companies and communities before deciding whether to keep, modify, or reverse his predecessor's measures. Lopez’ orders included the suspension or closure of more than half the mines in the Philippines, the world’s top nickel ore supplier, as well as a controversial ban on open pit mining. Cimatu, who was confirmed by an undisputed majority, said the Congressional decision gives him “enough inspiration to carry out the seemingly gargantuan tasks of protecting the environment and ensuring sustainable use of the country's rich natural resources in the face of climate change and dwindling natural wealth of the nation," CNN Philippines reported. Miners welcomed Cimatu’s confirmation on Wednesday, saying they’re ready to work with him to support the mining industry. However, other than standing behind the ban on open-pit mining, it’s not clear what his plans for the sector are. The continuity of such ban would threaten major planned mines including Philex Mining’s $2bn Silangan copper-gold project in Surigao del Norte, and Sagittarius Mines’s $5.9bn Tampakan gold-copper project in South Cotabato, which has the potential to become the Philippines' biggest foreign investment.